On Friday the 16th of November, a group of around 40 attended the second Women in Collision seminar and awards at the IAG Melbourne headquarters. 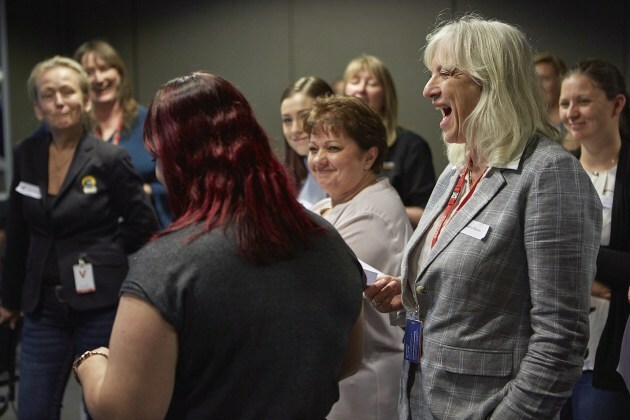 In attendance were women from every aspect of the industry including technicians, assessors, administration, customer advisers, managers, owners and a number of women from industry suppliers. The purpose of the awards ceremony has always been to highlight the huge contribution women make in an industry that is often dominated by men. Congratulations to the winners and all the women who do wonderful jobs within the automotive industry.